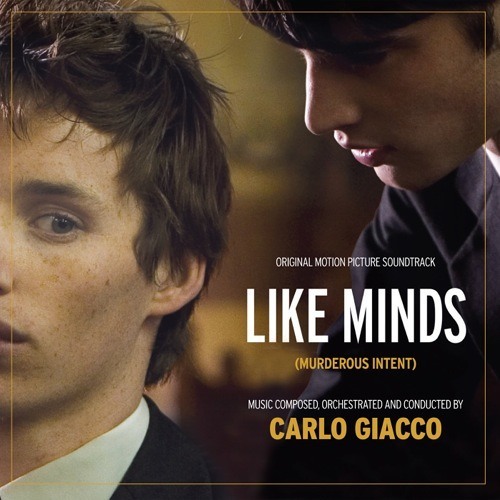 Music from the Feature Film entitled Like Minds (US Title - Murderous Intent). This dark score was composed for an 80 piece orchestra and the choir - Cantillation. It was also orchestrated and conducted by Carlo Giacco. The film was released by The Weinstein Co. and Lionsgate Films and starred Eddie Redmayne, Toni Collette and Richard Roxburgh.